According to Cal/OSHA, California employers are not required to follow the new federal OSHA requirements to electronically submit reports. 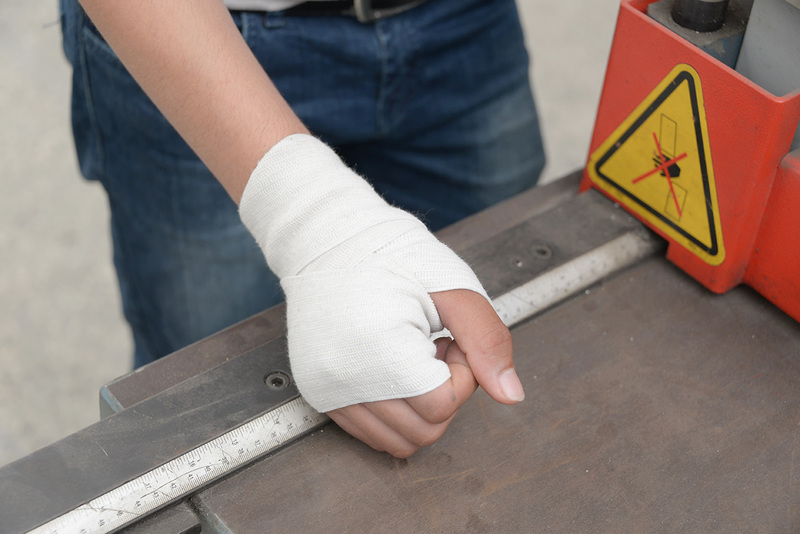 Don’t forget that you need to post the Form 300A summary of job-related injuries and illnesses from 2017 at your place of business from February 1 through April 30. Employers are required to post only the summary (Form 300A) — not the Form 300 (Log). The summary must list the total number of job-related injuries and illnesses that occurred in the previous year and were logged on the Form 300. Note: Last year, a federal electronic reporting rule took effect on January 1, 2017, for states that federal OSHA regulates, and those states had to start electronically submitting records. However, federal OSHA has given states that operate their own safety and health programs, like California, extra time to implement the new requirements. According to Cal/OSHA, California employers are not required to follow the new federal requirements and will not be required to do so until “substantially similar” state regulations go through the formal rulemaking, adoption and approval process. Cal/OSHA drafted a proposed rulemaking package to conform to the revised federal OSHA regulations. The package is being reviewed internally before the formal rulemaking process and public comment period begins. Until Cal/OSHA implements the federal changes in California, the federal rules will not be enforced. Employers in California can continue to use the Form 300A. Employers should be on the lookout for California’s implementation of these federal rules. HRCalifornia makes a free Log 300 wizard available to customers to use to determine whether a business is subject to recordkeeping requirements. You can also download a free Form 300A from HRCalifornia.